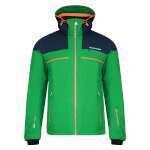 The Dare 2b Rendor Ski Jacket is an insulated ARED VO2 20 000 ski jacket. All weather protection from first chair to sundown. Made from highly waterproof/breathable Oxford polyester stretch fabric. seam-sealed. Mapped with AEP KINEMATICS for a technical fit that moves with you on the mountain. Fully lined with high warmth, low bulk fill. Underarm zips to get air where you need it. 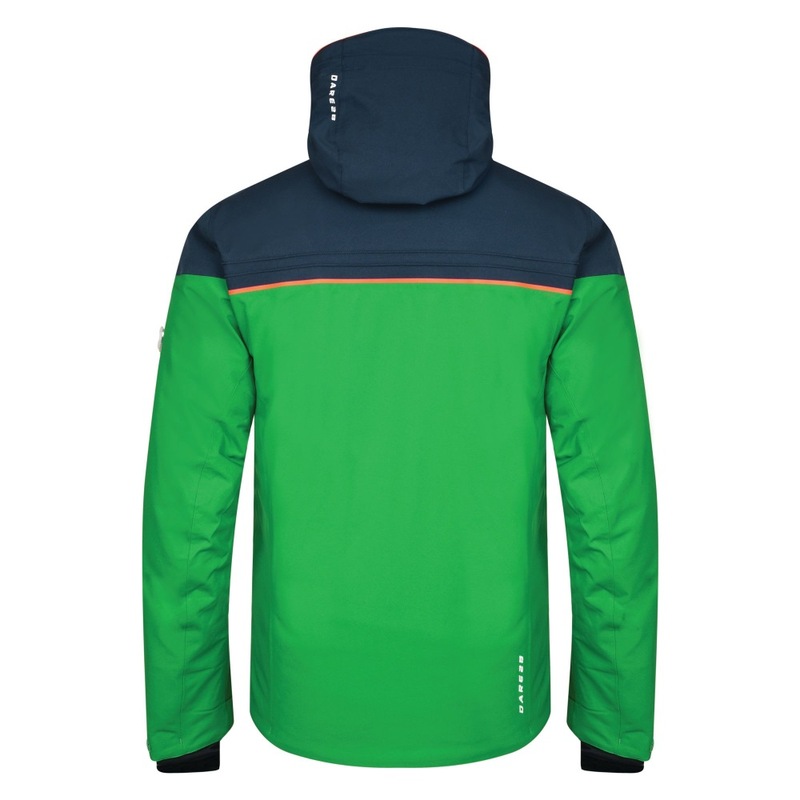 Technical hood (detachable) that blocks the weather, not your vision. Powder blocking snowskirt (detachable) with gel gripper. Sports stretch cuffs with thumb loops. Multiple pockets and a headphone port to stay on beat. YKK zip fastening.